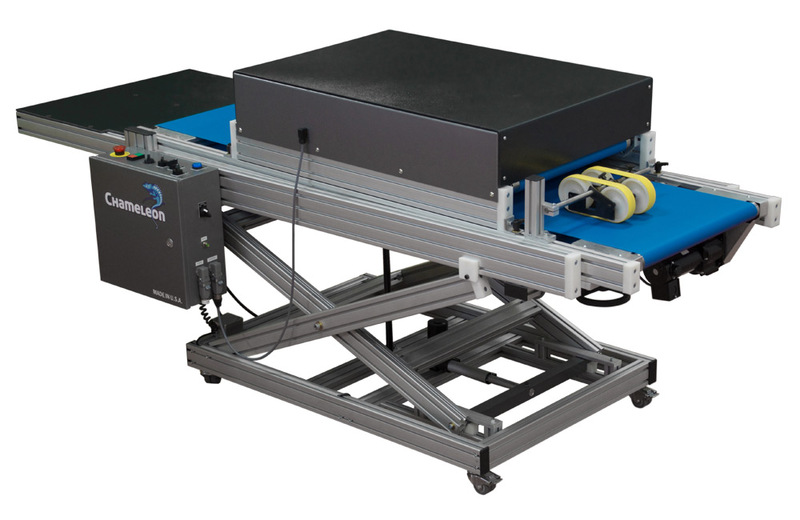 Chameleon finishing systems are industry leading multi-function folding and gluing systems that are made up of a series of modules followed by a delivery and equipped with a package of top drives and other manipulating accessories. This modular approach allows for maximum flexibility and a wide variety of output possibilities under multiple operating conditions. Optional Air Actuated Batch Kicking Device Available. Chameleon Finishing Systems – Quality focused and innovative equipment that is designed for continuous adaptation to the evolving demands of the finishing process. We would be happy to discuss how we can work together to help you increase your productivity with a Chameleon system today. Thank you. 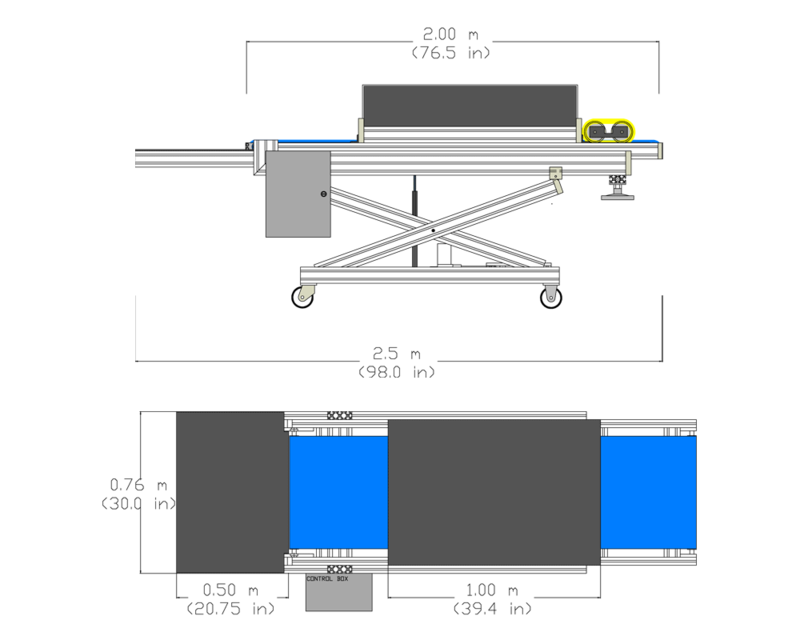 Designed and manufactured in the United States, the Chameleon’s blend of productivity and versatility are setting new industry standards for multi-function folding and gluing systems. Contact us today at 1-585-494-0476 for additional information; we would be happy to assist you in determining what Chameleon system can help you to reach your production goals, both today and into the future. Copyright © 2017 Chameleon Finishing Systems. All Rights Reserved. All items displayed on ChameleonSystems.com are subject to modification and/or prior sale at any time and may be shown with optional features and/or third party accessories that may not be included as standard or with purchase.